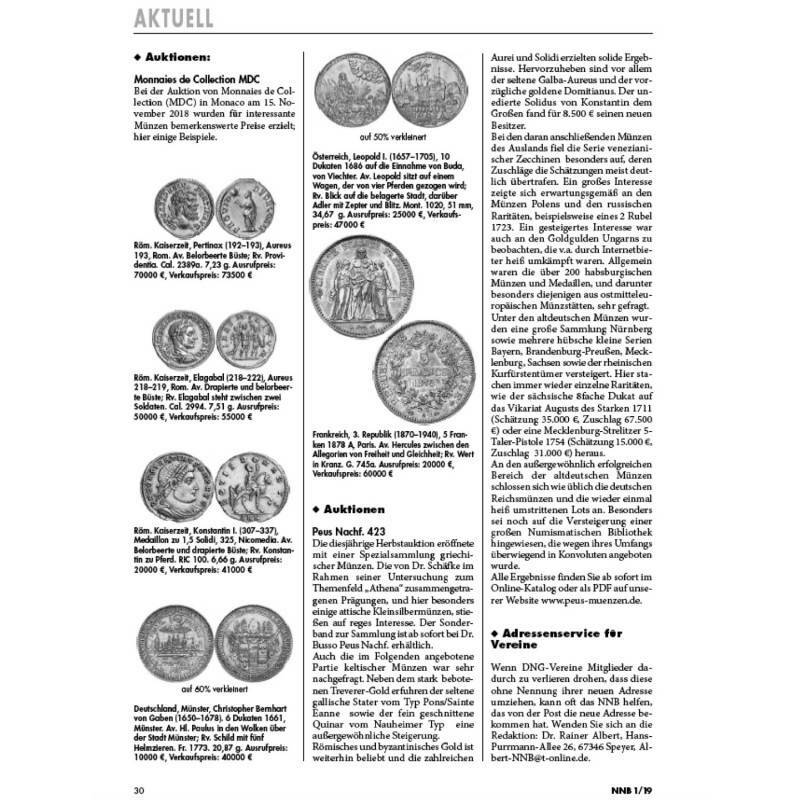 Home — Collection Coins sarl - Monaco - Numismatic expertise - Purchase and sale of ancient and rare coins - Purchase and sale of gold. 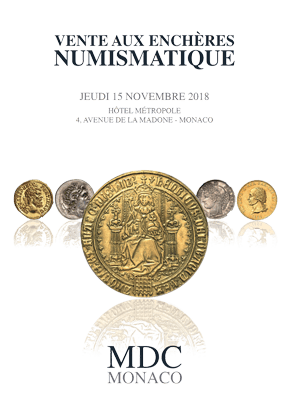 MDC Monnaies de Collection sarl is a team of numismatic experts organizing auctions of rare collection coins and medals in Monaco for an international clientele, focusing on the criteria of provenance, condition and quality. Located at the Park Palace in Monte Carlo area of Monaco, MDC provides confidential valuation and purchase services, the guarantee of completing a collection or sell for a benefit that we set as optimal. MDC is also specialized in gold investment and trading precious metal. Our team is committed to providing a friendly and personalized service, whether it is for sales, shipments, valuations or just advice on setting up collections. To learn more about MDC and what we do, take a moment to review our auction catalogues.